A change partner you can trust. 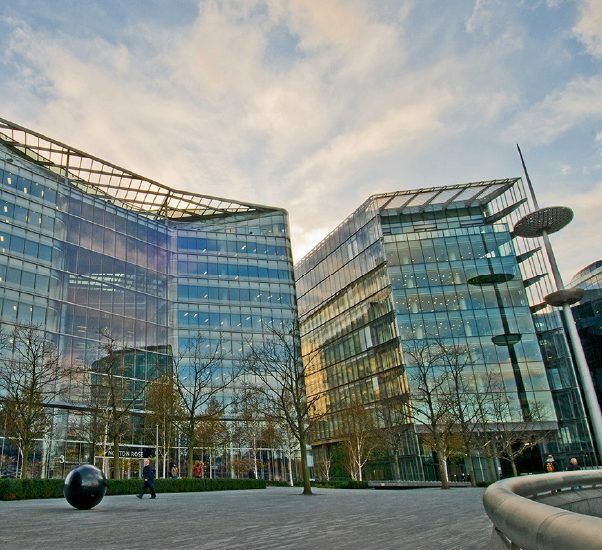 CBS Consulting open new London office. As organisations modernise their business models and technologies, they are increasingly open to working with specialists with deep domain expertise, rather than a generic consulting playbook. CBS was established in 2006 by senior consultants that wanted freedom from big consulting templates and the need to ‘land and expand’ imposed on them by the larger firms. They came up with a client-partnering approach. An outcome-focused delivery model that maximises the impact of each engagement, without the big consultancy tactics or any targets to stay longer than necessary.